With more than a thousand of the most successful ODs in the nation, free continuing education, inspirational keynote speakers, Exchange-only pricing from more than 100 vendors, and plenty of opportunities to network with colleagues, The Exchange® 2019 is a can’t-miss experience for Vision Source doctors and staff. 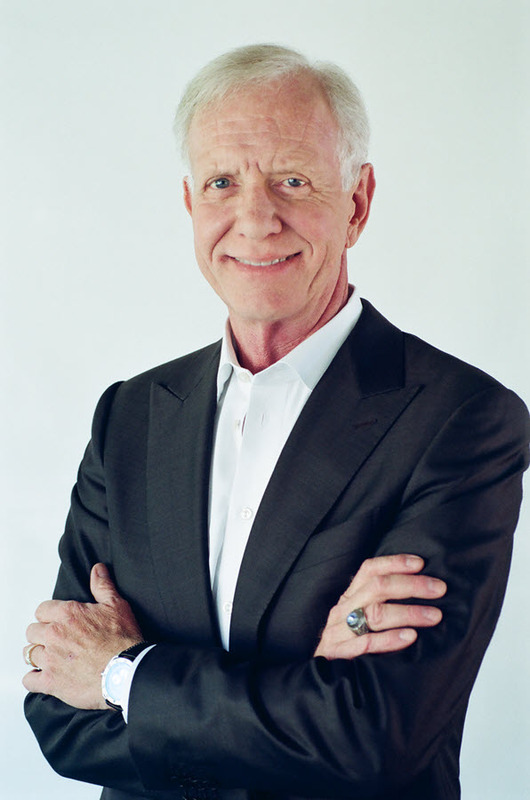 From 2009 to 2013, Sullenberger served as co-chairman of EAA Young Eagles—a program that inspires and educates youth about aviation. He is an international lecturer and keynote speaker at educational institutions, corporations and non-profit organizations about the importance of aviation and patient safety, crisis management, life-long preparation, leadership and living a life of integrity. In collaboration with DuPont Sustainable Solutions, Sullenberger developed and was featured in a multi-award winning video training program, Miracle on the Hudson: Prepare for Safety, which helps employees increase their commitment to safety and transform their organizations’ safety culture. These programs and endeavors are ideally suited to put Sullenberger’s expertise in safety and knowledge of high performance systems’ improvement, to work saving lives, saving money and bringing value to communities. To this end, at the request of Department of Transportation Secretary Anthony Foxx’s request, Sullenberger began serving on the DOT’s Advisory Committee on Automation in Transportation in January 2017. The Committee will advise on transportation automation issues across a range of industries. Robin Roberts is co-anchor of ABC’s “Good Morning America.” Under her leadership, the broadcast has won numerous Emmy Awards for Outstanding Morning Program and the 2017 People’s Choice Award for Favorite Daytime TV Hosting Team. Roberts was named co-anchor of “Good Morning America” in May 2005. She began contributing to the morning program in June 1995, and prior to that, she was a contributor to ESPN as a host on “SportsCenter” and contributing to “NFL PrimeTime.” Roberts has worked in broadcasting for more than 30 years.